Your Sea-Doo Seascooter’s battery is the life blood of your water scooter and when it is not performing correctly, can really place a hamper on your fun. Whether you have a Seascooter Dolphin, Seascooter Pro, Seascooter GTI, Seascooter VS Supercharged Plus, Seascooter Explorer X, or the new Seascooter RS Series we have a battery just right for your needs. See more and have more fun with our Seascooter Extended Run batteries. 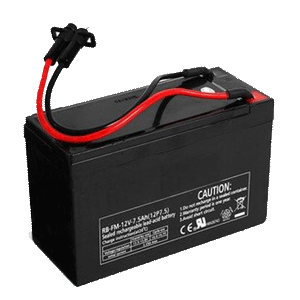 The Extended Run Battery for the Sea-Doo Seascooter is a must for the avid diver or snorkeler. 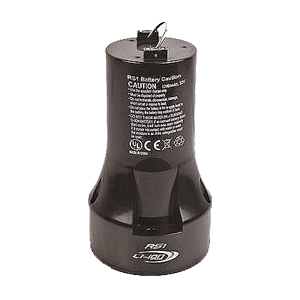 We now carry the extended run batteries for the new RS-2 and RS-3 Seascooters. **Remember to always fully charge your water scooter battery immediately after purchase and after every use. If the unit is not used for extended periods, it is suggested that it is removed from the sea scooter and placed on the charger to ensure that it is fully charged every 3 months. 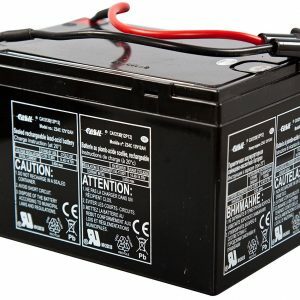 Never place the battery in a sealed container when charging. To avoid damaging your seascooter battery, you should only use the battery charger that was supplied with the SEADOO® Seascooter™ you purchase. If you need another charger we have those available too, please follow this link Sea-Doo Seascooter Battery Chargers. Sea-Doo Seascooter Dolphin Battery. Enjoy longer run times and great cycle life with one of our new batteries. 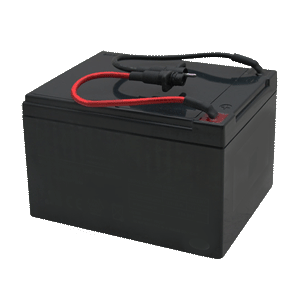 Sea-Doo Seascooter Aqua Ranger Battery. Enjoy longer run times and great cycle life with one of our new batteries. Yamaha Seascooter Explorer Battery. Enjoy longer run times and great cycle life with one of our new batteries. Sea-Doo Seascooter Pro Battery. Enjoy longer run times and great cycle life with one of our new batteries. DIY kit to replace the inside battery with two of our extended run SLA batteries. Sea-Doo Seascooter GTI Extended Run Battery. Enjoy longer run times and great cycle life with one of our new batteries. Sea-Doo Seascooter Pro Extended Run Battery. Enjoy longer run times and great cycle life with one of our new batteries. Sea-Doo Seascooter RS1 battery system. Sea-Doo Seascooter RS2 battery system. Sea-Doo Seascooter RS3 battery system.